Safe, reliable traffic measurement provides support documentation for traffic safety improvements where such are needed most. 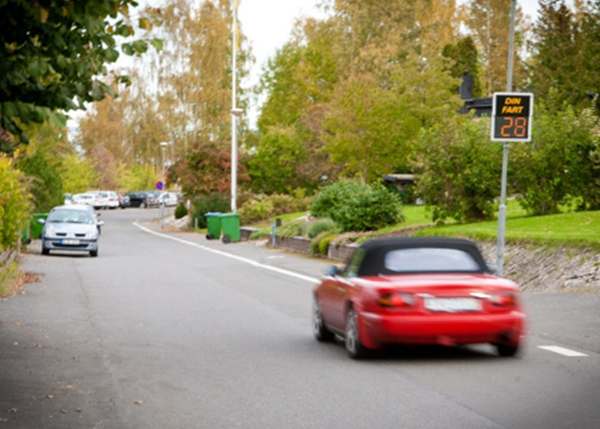 We provide user-friendly, reliable solutions using radar or cameras for counting pedestrians, cyclists, cars and other modes of transport with the same unit. A new, effective method is to monitor and measure traffic using 3D cameras. Measurement data is transferred to Infracontrol Online or to the customer’s database for visualization and analysis. Our system solution for the collection of traffic data allows the connection of many different types of measurement equipment, regardless of type or make. The measuring points are presented on a map and it’s easy to generate statistics showing traffic at different times and places. In addition to presenting information clearly, it’s also possible to combine information about the number of road users with e.g. weather information. 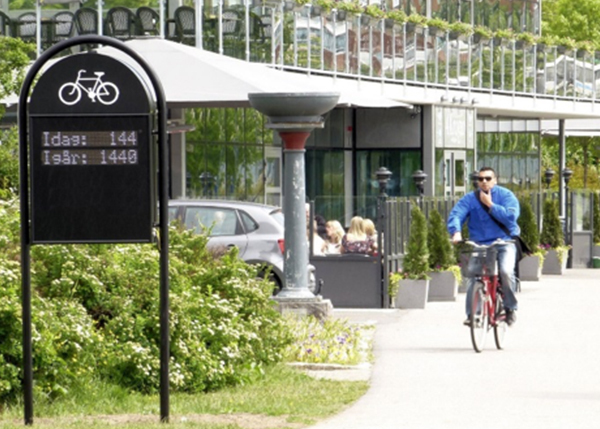 More and more cities are promoting cycling and walking. This can involve everything from building new, improved footpaths to loaner bike schemes. But which initiatives provide the greatest benefit and where should we introduce them? It’s possible to gain an understanding of where, when and how people move around by mapping pedestrian and cycle flows using our solutions. The rapid development of different traffic measurement systems means a multitude of equipment types. Our solution allows the collection of data from all of them, regardless of type or make. 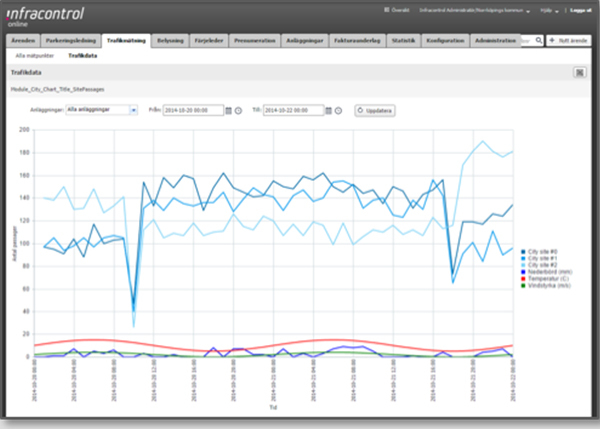 Efficient operations monitoring detects any technical faults quickly and allows information to be sent directly to the right person for action. Clear, simple functions for compiling and presenting collected data allow rapid, simple analysis of the traffic situation.